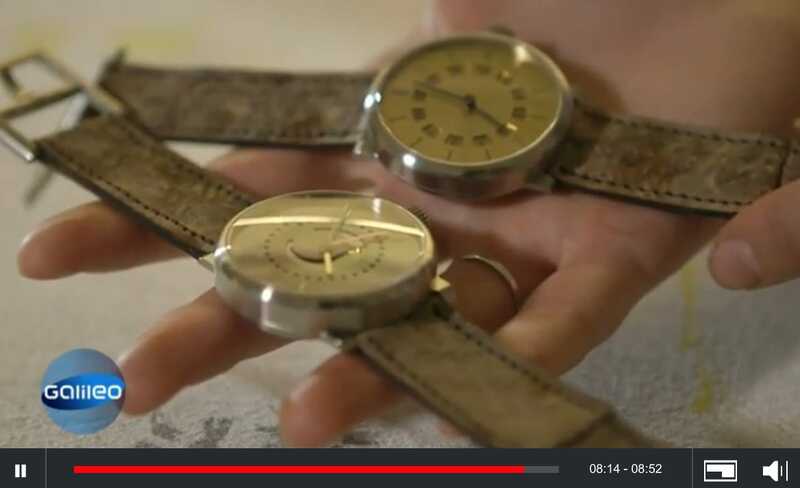 Last night on German television, a video aired which shows the process Sabina Brägger developed for hand-making sturgeon leather watch straps for ochs und junior. The video does not have English subtitles, but it still provides an interesting behind-the-scenes look for English speakers. We hope to post a subtitled version soon. Enjoy the video!